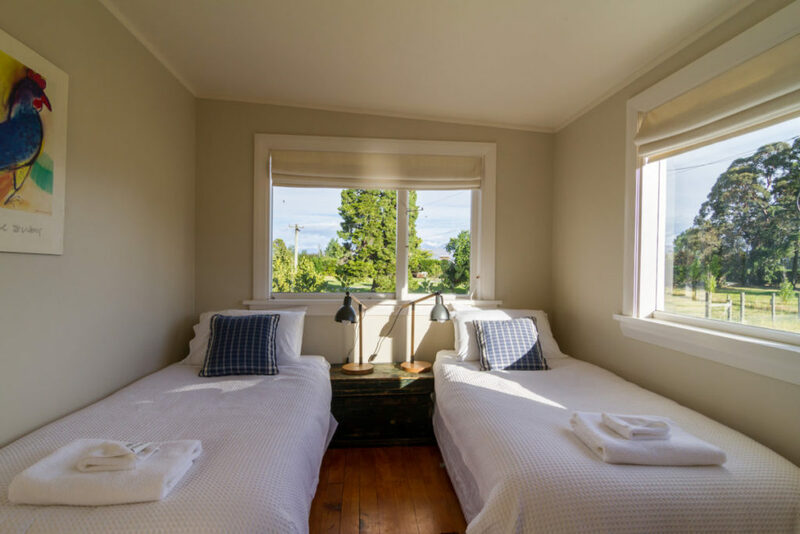 Our three Wanaka cottages, dotted around the station, have been beautifully restored and are capable of accommodating up to 17 guests. Enjoy a truly authentic rural experience, a comfortable stay and, in the evenings, uninterrupted views of the night sky. See more on our cottages below – or check out our glamping options. This newly renovated cottage is bursting with historic character as the oldest standing structure at Criffel Station. Sleeps up to 6 pax. The perfect blend of historic preservation and modern conveniences and comforts. Sleeps up to 5 pax. For those that love an authentic experience, the Gardeners Cottage is the place for you. Sleeps up to 6 pax. The newly renovated cottage is the oldest standing structure at Criffel Station and bursting with historic character. Containing three bedrooms, a separate kitchen with dining and living room, this cottage sleeps up to 6. Key features include the original 19th Century stone fireplace, the sunny veranda, the surrounding bustling farm life and only 10-minutes from central Wanaka. Guests will feel a world away and yet well within driving distance to ski fields and local restaurants. Featuring 1 queen bedroom and 1 twin bedroom with internal access and 1 twin bedroom with external access. The perfect blend of historic preservation and modern conveniences and comforts. Lovingly restored, whilst retaining its original layout, this charming cottage is sheltered and secluded. You may choose to take a stroll to the bubbling creek or make the most of all bedrooms opening out to the deck and simply sit back and soak in the views of the mountains in this perfect hideaway. Nestle up in front of the crackling fire for a romantic break, or bring the whole family and explore the land, there is something for everyone. Features 1 queen bedroom, 1 twin bedroom and one single bedroom, all with external access from the veranda. Sleeps up to 5 pax. For those that love an authentic experience, the Gardeners Cottage is the place for you. Surrounded by fields and close to the homestead, you may wake to find deer just over the fence as you enjoy your morning coffee on the sunny deck. 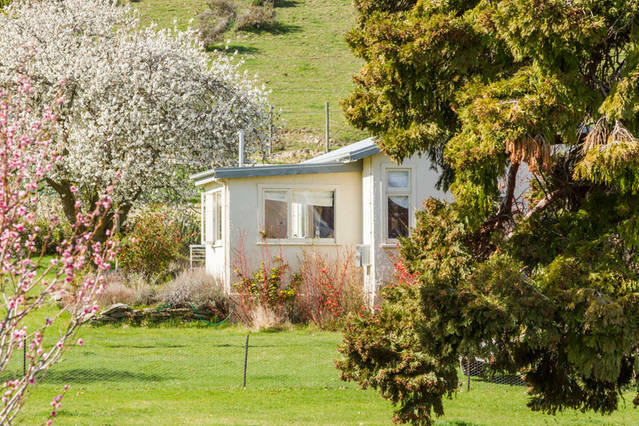 Light and airy with the bustling farmyard not too far away, you will feel like a true local. Features 1 queen bedroom and 2 twin bedrooms with internal access. Sleeps up to 6 pax.